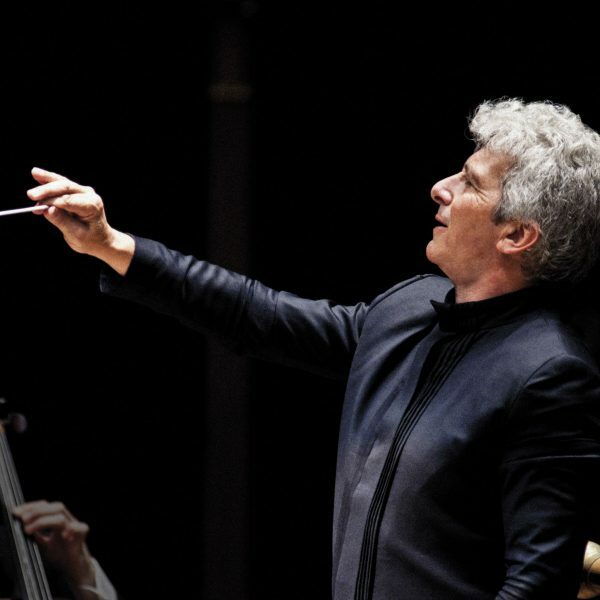 Recently named conductor emeritus of the Toronto Symphony Orchestra, Peter Oundjian has been hailed as a masterful and dynamic presence in the conducting world. 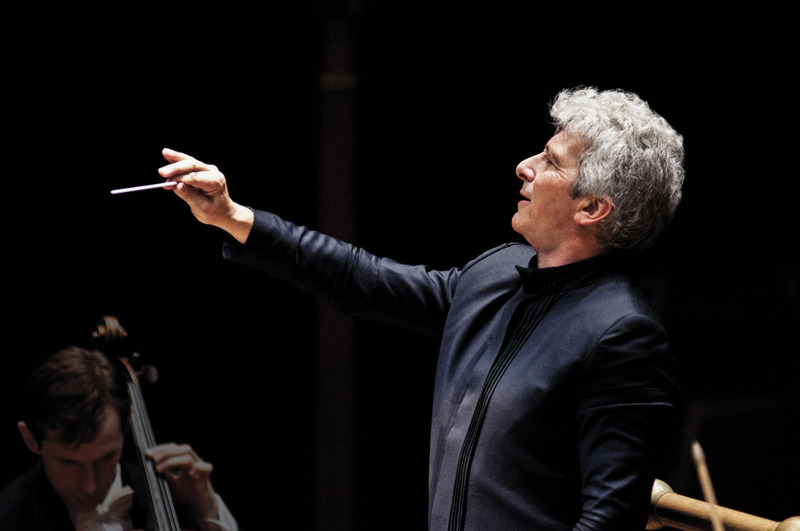 Oundjian has developed a multi-faceted portfolio as a conductor, violinist, professor, and artistic advisor. He has been celebrated for his musicality, an eye towards collaboration, innovative programming, and an engaging personality. Oundjian’s fourteen-year tenure as music director of the Toronto Symphony Orchestra has been marked by a reimagining of the TSO’s programming, international stature, audience development, touring and a number of outstanding recordings. Credited for his long association with the orchestra, Oundjian helped establish the TSO as one of the world’s top ensembles and served as a major creative force for the city of Toronto. Oundjian lead the orchestra on several international tours, to Europe and the USA, and he conducted the first performance by a North American orchestra at Reykjavik’s Harpa Hall in 2014. Since 2012, Oundjian has served as Music Director of the Royal Scottish National Orchestra during which time he implemented the kind of collaborative programming that has become a staple of his directorship. Oundjian led the RSNO on several international tours, including North America, China, and a European festival tour with performances at the Bregenz Festival, the Dresden Festival as well as in Innsbruck, Bergamo, Ljubljana, and others. His final appearance with the orchestra as their Music Director will be at the 2018 BBC Proms where he conducts Britten’s epic War Requiem and closes his six-year tenure with the orchestra. Highlights of upcoming seasons include appearances with the Orchestre de la Suisse Romande, the Detroit, Atlanta, Saint Louis and Baltimore Symphony Orchestra, and in Los Angeles, New Zealand, and Armenia. He serves as Artistic Advisor for the Colorado Music Festival and is proud to continue his association with the Caramoor Festival, the BBC Proms, NHK Symphony and the Prague Spring Festival. Oundjian has been a visiting professor at Yale University’s School of Music since 1981, and in 2013 was awarded the school’s Sanford Medal for Distinguished Service to Music. A dedicated educator, Oundjian will conduct the Yale and Juilliard Symphony Orchestras and the New World Symphony during the 18/19 season. An outstanding violinist, Oundjian spent nearly fourteen years as the first violinist for the renowned Tokyo String Quartet before he turned his energy towards conducting. Peter Oundjian is represented in Europe by Tanja Dorn at Dorn Music.